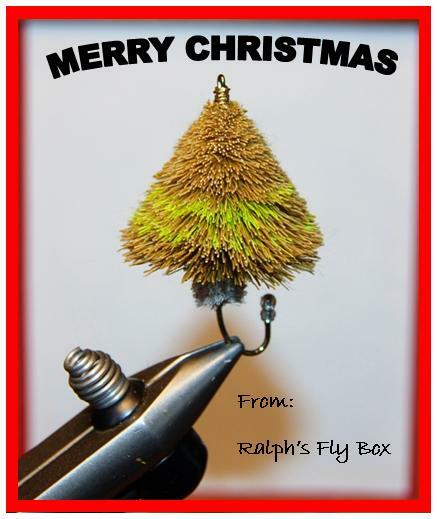 Ralph's Fly Box: CHRISTMAS DRAWING! Many wishes for a safe and enjoyable holiday to all! Staying within holiday traditions and as a special thanks to all who frequent the blog, I am offering a signed sketch to the winner of the 1st Annual Ralph's Fly Box Christmas drawing. Simply post to this blog entry today through 12 noon on Friday the 23rd. We will draw from all the posts Friday evening & post the winner. The drawing will be for a matted & signed print.